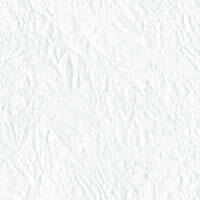 This is a sub-site of and created by CHINATUNGSTEN ONLINE(XIAMEN) MANU. & SALES CORP. (CTOMS) for introducing tungsten carbide bar especially. CTOMS is a special tungsten carbide manufacturer and exporter in mainland of China, it supplies nearly all kinds of products made of tungsten carbide, e.g. drawing dies, seals, bars, rods, button, rings, blades, blocks, wear parts and so on. We have many years' experience to supply our clients the mentioned high-quality tungsten carbide products with most competitive prices. If you are interested in any products or have any questions, please contact us directly. 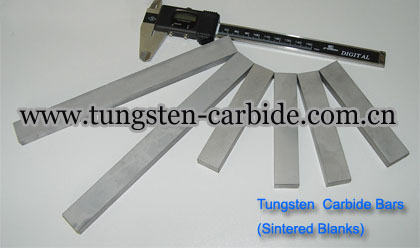 For more details about tungsten carbide bar, you can contact by telephone 86 592 5129696, or email to sales@chinatungsten.com sales@chinatungsten.com . Any enquiry or questions will be warmly welcomed.